Last week, the President of United States of America, Donald Trump, referred to African countries as "shitholes" alongside Haiti and other black nations. This triggered so many reactions from black nations including white citizens of America who felt the statement was unfair and unjust. 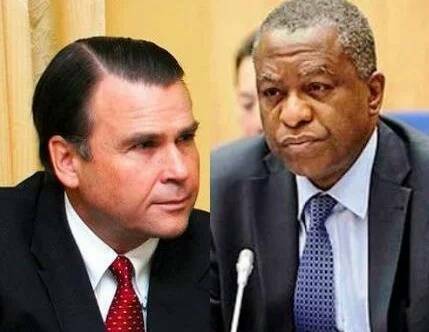 The Federal government has therefore summoned the US Ambassador to Nigeria, Stuart Symington to explain the horrible remarks made by President Donald Trump. The spokesman of the Federal Ministry of Foreign Affairs, Tope Elias-Fatile, in a text message sent to reporters covering the Ministry, said the US envoy is to meet Nigeria's Foreign ministry officials today Monday January 15th. No time was given for the meeting.